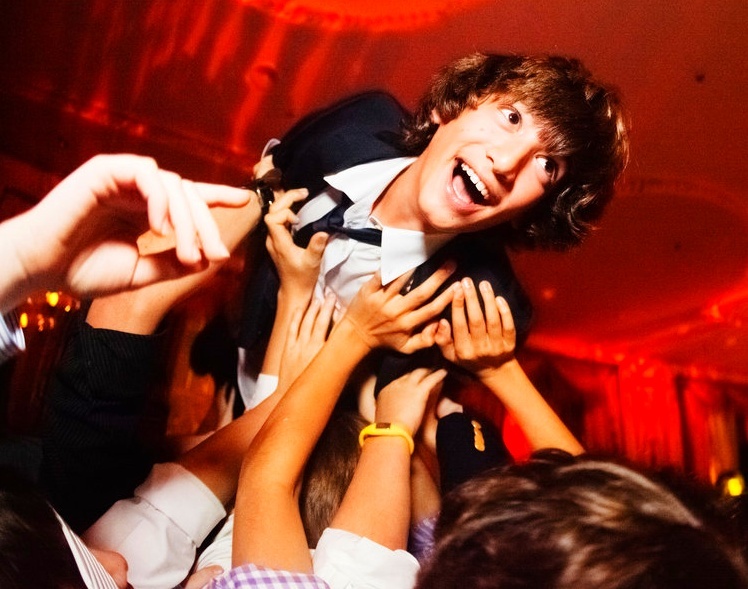 After you have set the date for your Bat Mitzvah or Bar Mitzvah, picking your venue is probably the next most important item you can do for this wonderful celebration. How do you pick the perfect venue? Can you use your own caterer or must you use the venue’s caterer? Is the venue an interesting place for your party? Is the staff easy to work with? Does the management understand how important this event is for you and your family? Is there sufficient space for the meal, entertainment and dancing? Are there extra charges for each of the amenities? Do you need a lot of decorations or is the venue charming enough to avoid having to purchase numerous items? What if I were to tell you that Extraordinary Ventures offers you a fun, flexible, and affordable space that provides a “Mitzvah” simply by having your event there? This is a unique, non-profit event center right in the hear of Chapel Hill, that has a mission to employ adults with autism and other developmental disabilities. It’s locally owned and operated and the money goes to support families in this community. The Event Center at Extraordinary Ventures has a 3,000 square foot Great Hall with a cathedral ceiling, large windows, fireplace, foyer, and patio with market lights for sparkle! Your rental of the space includes the kitchen, prep room, and all of your tables and chairs set up however you want by the friendliest staff in town! We also have a lawn with a stage, a Community Room that can be used for dancing or kids activities. There are lots of possibilities to make this event something really special and unique to your family. Outside catering is allowed and so is alcohol. Please call Cyndi Whisnant, the Event Director for more information or a quote or request a quote on-line at http://events.evnc.org/request/.